A legal challenge has been launched at Scotland’s highest civil court to oust Orkney and Shetland MP Alistair Carmichael. A petition was lodged at the Court of Session in Edinburgh yesterday in an effort to have the former Scottish Secretary’s election victory overturned. The SNP and independence supporters have been calling for him to resign since he admitted agreeing to the leak of a memo which incorrectly suggested Nicola Sturgeon wanted David Cameron to win the election. Originally Mr Carmichael denied knowing about the memo until it was published in the press. A crowd-funding appeal has raised nearly £43,500 for legal expenses. It was set up by Orkney residents Fiona MacInnes and Tim Morrison. Mr Morrison was present at court, where the petition was formally presented by Jonathan Mitchell QC at a hearing before Lord Uist. 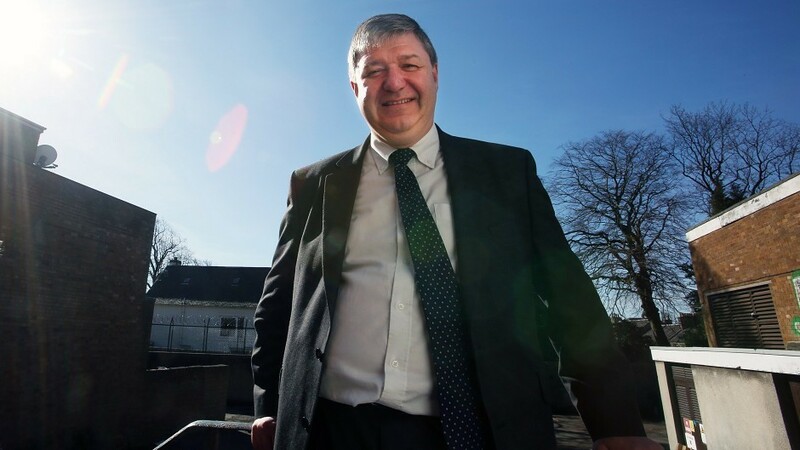 POLL: Should Alistair Carmichael give up his seat? The judge made an order for Mr Carmichael to be formally notified of the petition. Speaking afterwards Mr Morrison said: “I’m a voter from Stromness in Orkney and one of the four petitioners asking the Court of Session to request the result of the general election in our constituency to be examined. Dr Heather Green, senior lecturer in law at Aberdeen University, believes the campaigners will have a “hard job” proving their case. The petition has been brought under the Representation of the People Act 1983. The only part that applies, she said would be section 106 which states it is illegal to make or publish a false statement of fact about the personal character or conduct of a candidate – but Ms Sturgeon was not a candidate. Dr Green said the petitioners might try to argue the section is worded in a such a way it could apply to Mr Carmichael for trying to falsely enhance his reputation by concealing his involvement. “But it is a stretch because it (section 106) has never been used that way before,” she said. “It would not apply with any reference to anything he said about Nicola Sturgeon because she was not a candidate at the election.